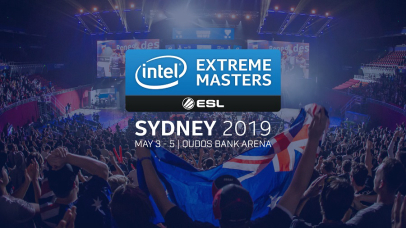 The first CS:GO Major tournament in 2019. The closed qualifiers in Europe are hosted online on February 6-8. The only one participant will advance to LAN-final. SuperNova Malta 2018 will take place in Saint Julian’s, Malta from November 29 to December 2. 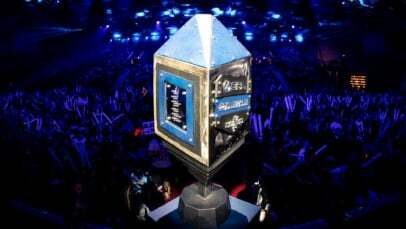 The championship with the prize pool of $100,000 will take part in France. 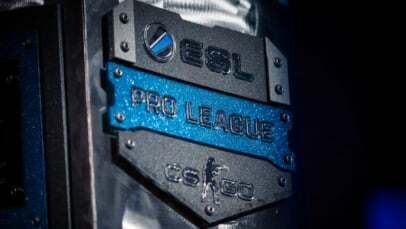 The final of the yearly league ESL Pro League Season 7. Tournament for Tier-1 and Tier-2 teams with $150,000 prize pool. Offline Qualifier for best teams of Minor-championships and teams, wich take held 9-16 place in The ELEAGUE Major 2017. Tournament from Adrenalive rush for Tier-1 and Tier-2 teams with $100,000 prize pool. 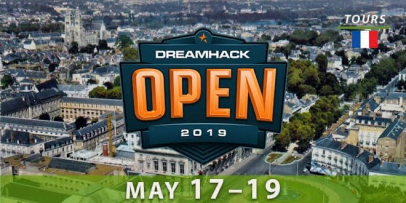 Tournament from DreamHack for Tier-1 teams with $100,000 prize pool. Tournament from StarLadder for Tier-1 and Tier-2 teams with Swiss System and $300,000 prize pool. 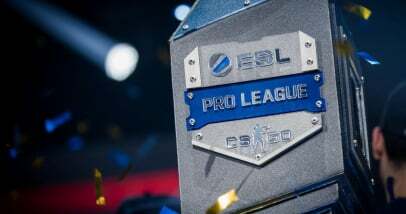 Major-tournament from ELEAGUE with $1,000,000 prize pool for Tier-1 and Tier-2 teams. Tournament from Epic Esports Events for Tier-1 teams with $490,000 prize pool. 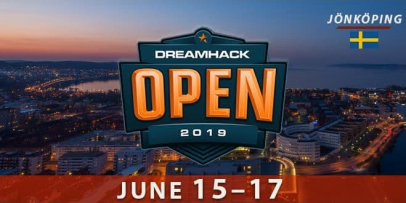 Summer tournament from DreamHack for Tier-1 and Tier-2 teams with $100,000 prize pool.